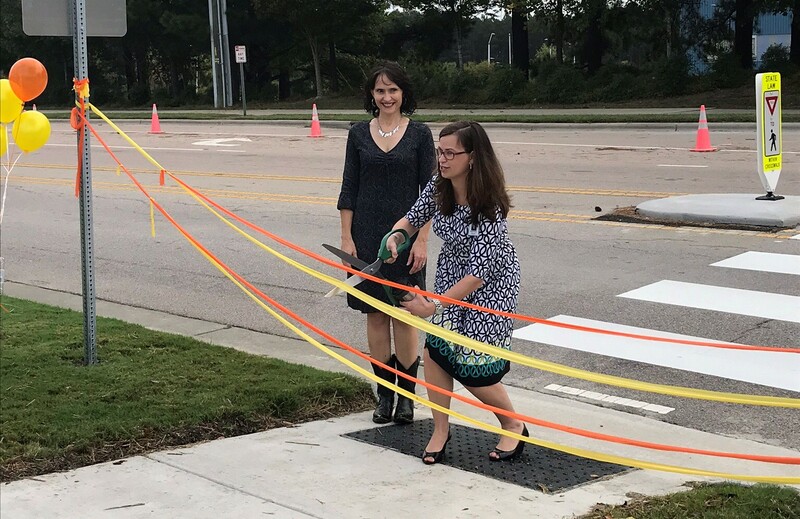 Communities celebrate Walk to School Day and Bike to School Day for a variety of reasons, but safety is always at the core. 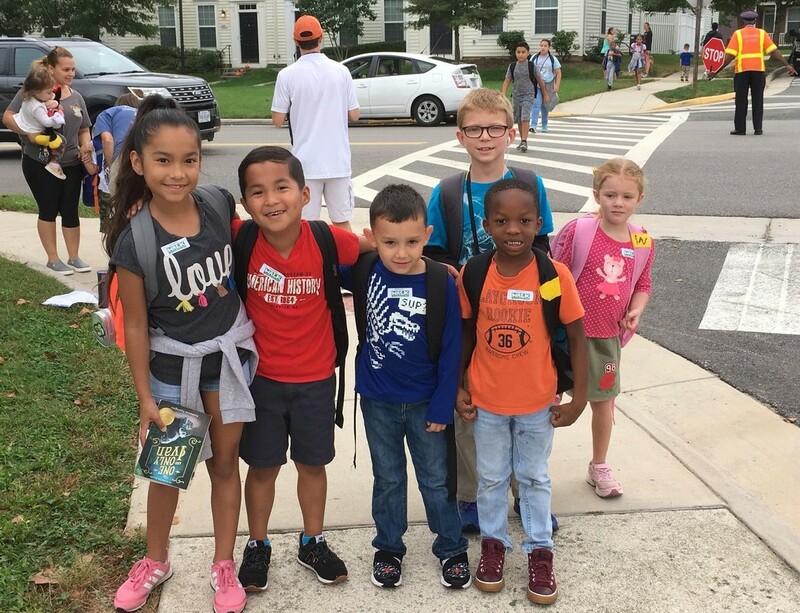 This year, use your event to promote the importance of walking and biking safety for the entire community, starting with the trip to school. Take action using one or more of these ideas to connect your event to broader community safety goals. Engage local transportation officials. Ask them to walk with you and a few parents and students to examine safety concerns on walking and biking routes. Ask them what their department does to protect children. Empower students to take the lead in identifying safety issues that are important to them. They may want to create messages to display on the day of the event or present a request for safety improvements to the local city council or county commission. How about selfies with a message? Raise awareness by taking pictures of students with the mayor, principal or the crossing guard holding signs with special messages. Create your own messages or try “I’m for safety!,” “By starting with children and the trip to school, communities become safe places for everyone to walk and bike” or another safety-related statement. Post them on social media and tag us on Twitter @walkbikeschool. Seek media attention and have a message that resonates for your community. Check out these key messages. Share the messages with media and other stakeholders on the day of your event. Find out about Vision Zero, a road safety effort being adopted by a growing number of communities. Vision Zero communities embrace the goal of eliminating all traffic deaths and serious injuries. Is your community considering it or already has a plan? (If you’re unsure, try an internet search for “vision zero” and your community’s name or ask your transportation official). If yes, ask how children’s safety is being included in that plan. Check out the Vision Zero for Youth initiative, which encourages cities to prioritize safety in places where children walk and bike. Starting with youth can be the catalyst to build community support for Vision Zero, but this initiative can either be part of Vision Zero plans or stand alone.